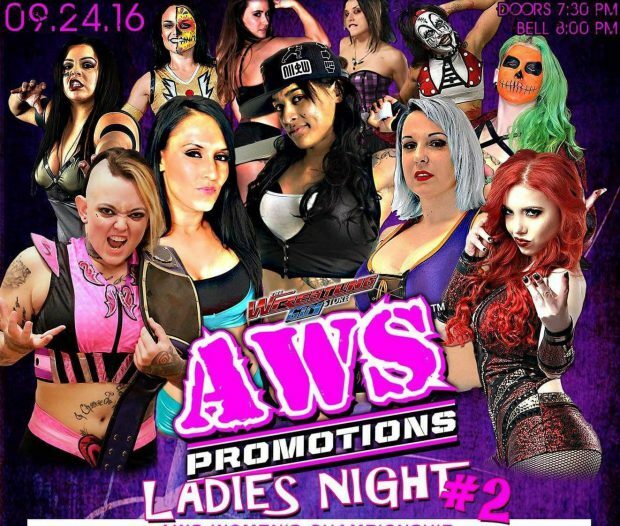 This past weekend, Alternative Wrestling Show held their second installment of Ladies Night at American Legion Post #335 in South Gate, CA. Full results below, courtesy of SoCalUncensored.com. For interviews with Hudson Envy, Thunder Rosa and Nicole Savoy, click here. The saving of Allie's soul has reached a moment of epic proportions as The Dark War culminates on IMPACT.